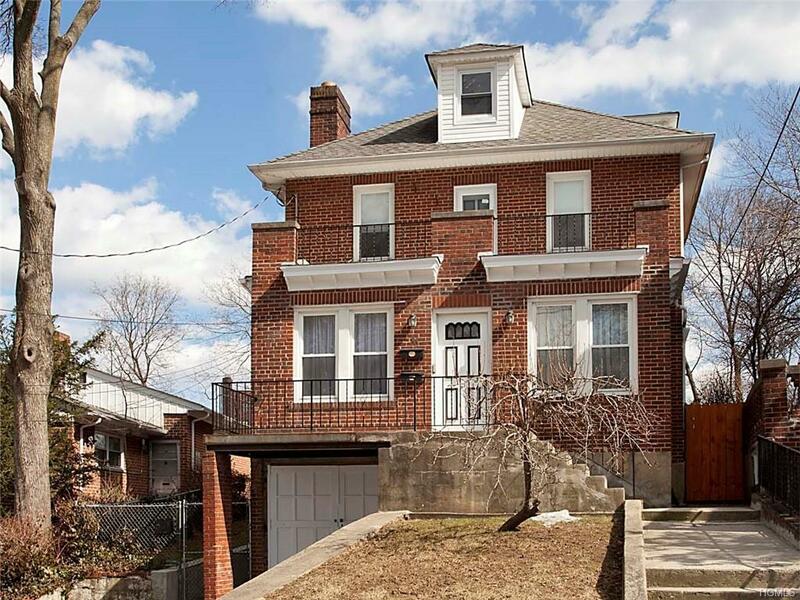 Fantastic opportunity to own this brick 2-family home. Ideal to live in one apt & enjoy added income from the other, rent out both as great investment or for extended family. Built in 1923, the house still retains beautiful inlaid oak floors, high ceilings, French doors. 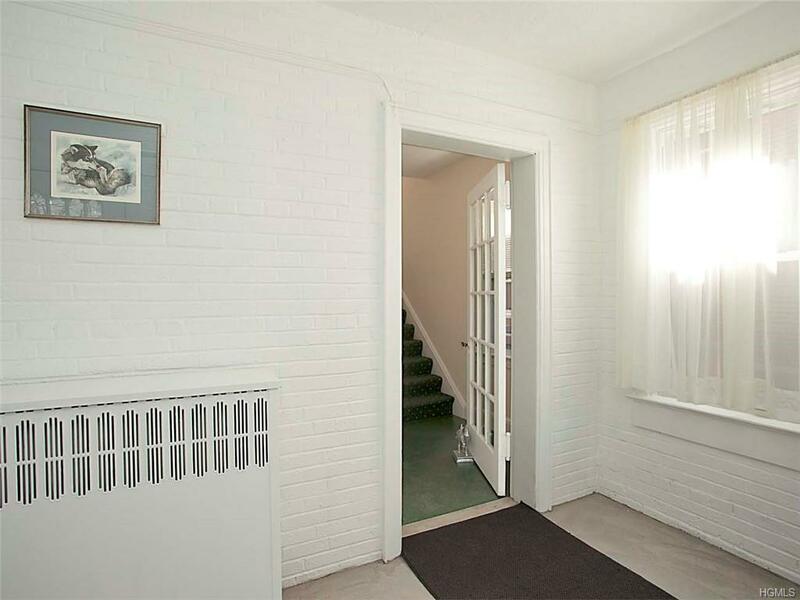 1st flr has living room with fireplace, den/home office, kitchen, roomy bedroom & full bath, access to basement (high ceilings, could be finished) and the level fenced yard. 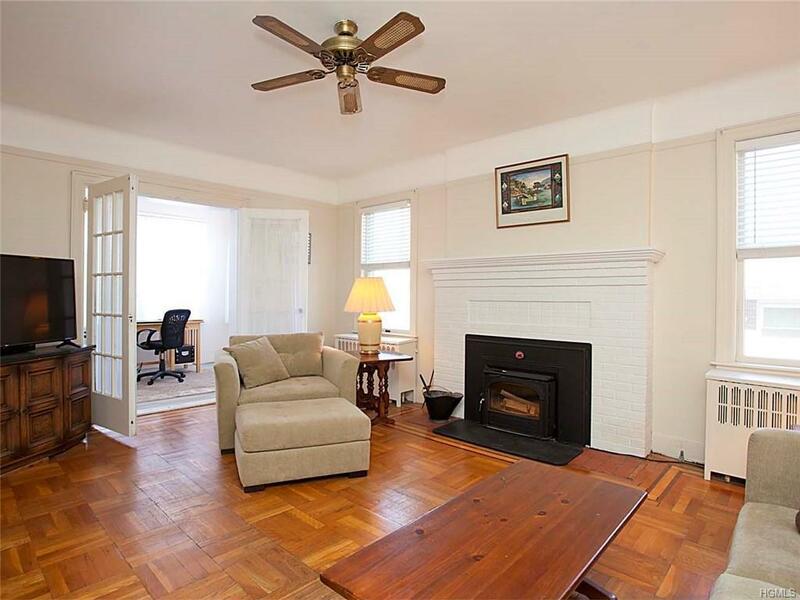 2nd flr has living room, 2 bedrooms, kitchen & bath, front sundeck, back sundeck & huge walk-up insulated attic. Much of interior recently painted & refinished floors in Apt #2. Many updates: replacement windows, storm doors, fence, retaining wall & steps, gas service & hot water heater, renovated baths, young appliancesand much more. Pristine condition. In Van Cortlandt Crest, just over Riverdale border. 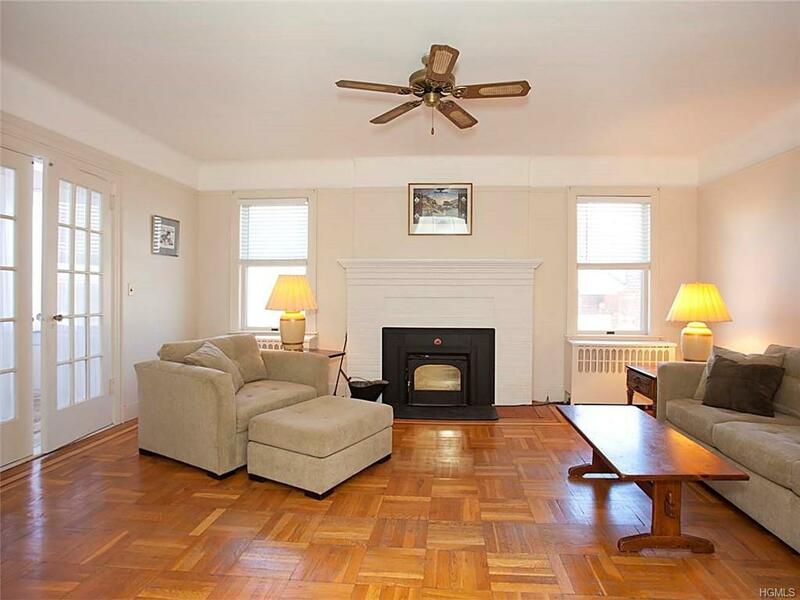 Short walk to buses to Metro North, NYC subways, the Bronx, Westchester & express to mid-town NYC. Convenient to shopping, houses of worship. Listing courtesy of Jane Mcafee of Houlihan Lawrence Inc..